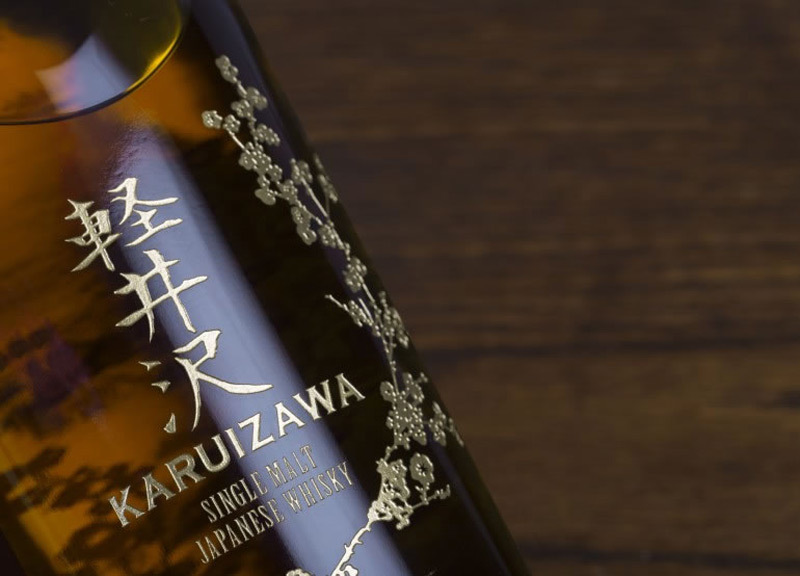 On top of this, all participants will receive their own bottle of the Karuizawa 1983 cask #3557 ‘Nepal Appeal’, a special release of only 50 bottles. 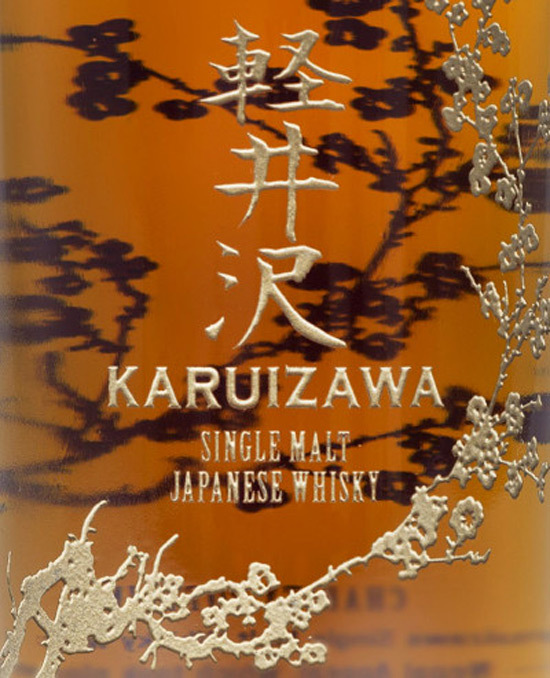 Two of the remaining bottles will be auctioned on Whisky.auction and Bonhams Hong Kong. Organisers hope the tasting will sell out, raising more than € 380.000 for five charities that are working to help victims of the earthquake – Community Action Nepal, Help Nepal Network, Maiti Nepal, The Nepal Trust and SWAT. The Whisky Show is at Old Billingsgate in London on October 3 and 4. There are 45 tickets available, which will be allocated at random via a ballot. You can register your interest online.